Samsung's Android flip phone, the unannounced but leaked W2019, has once again surfaced, being shown off in greater detail this go-around with a gallery of unofficial photos. 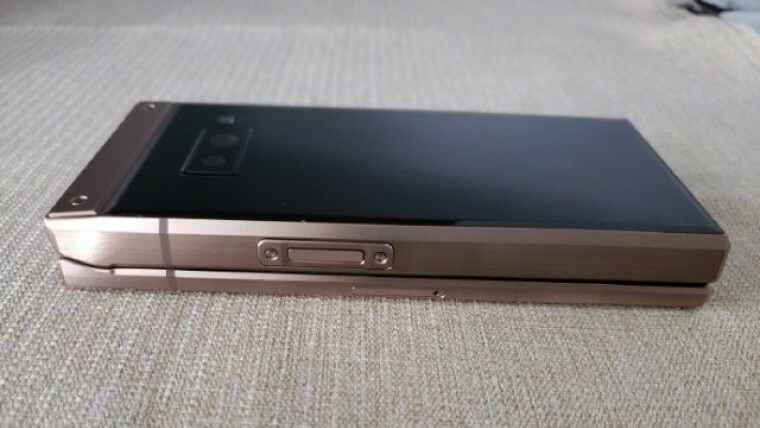 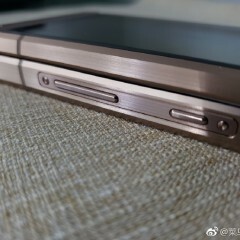 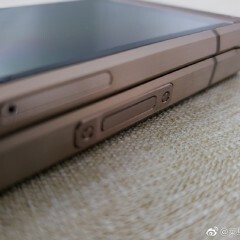 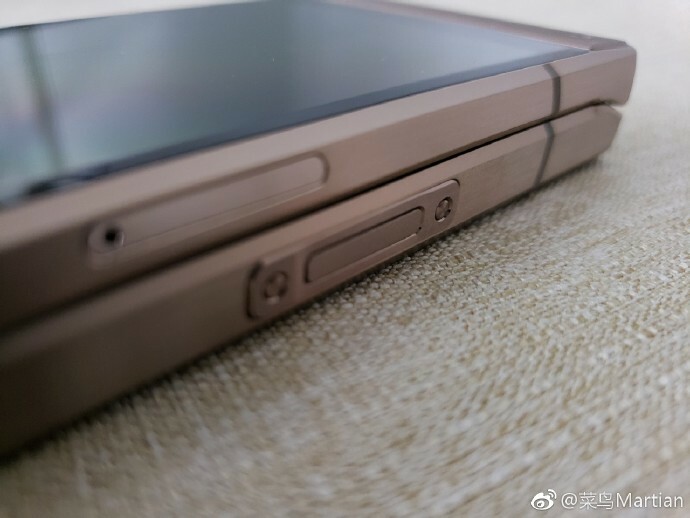 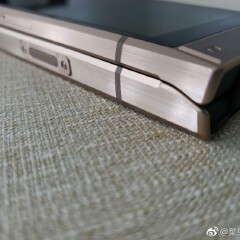 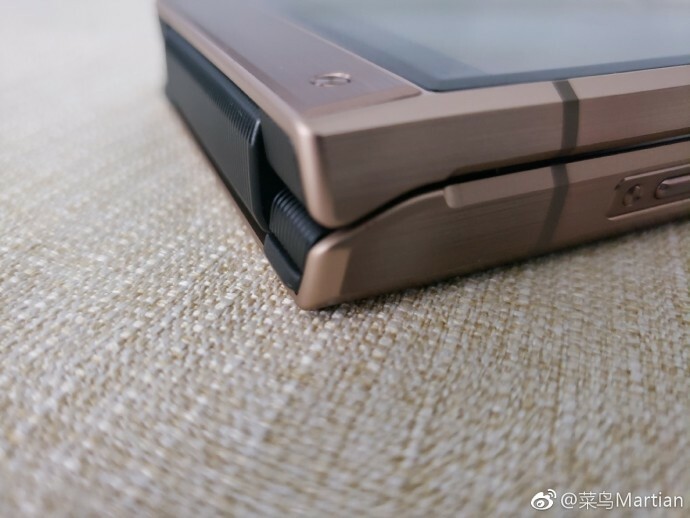 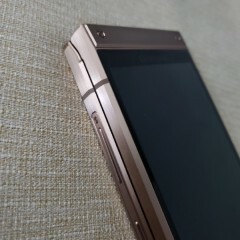 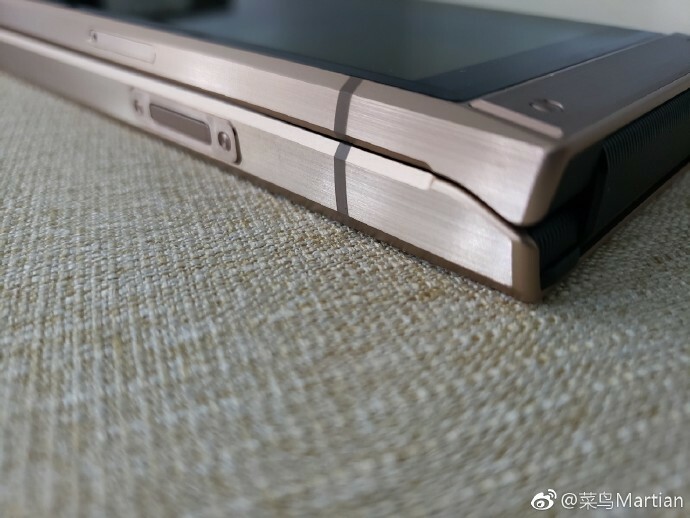 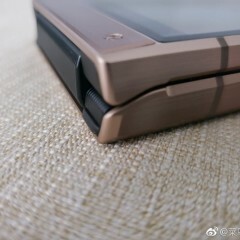 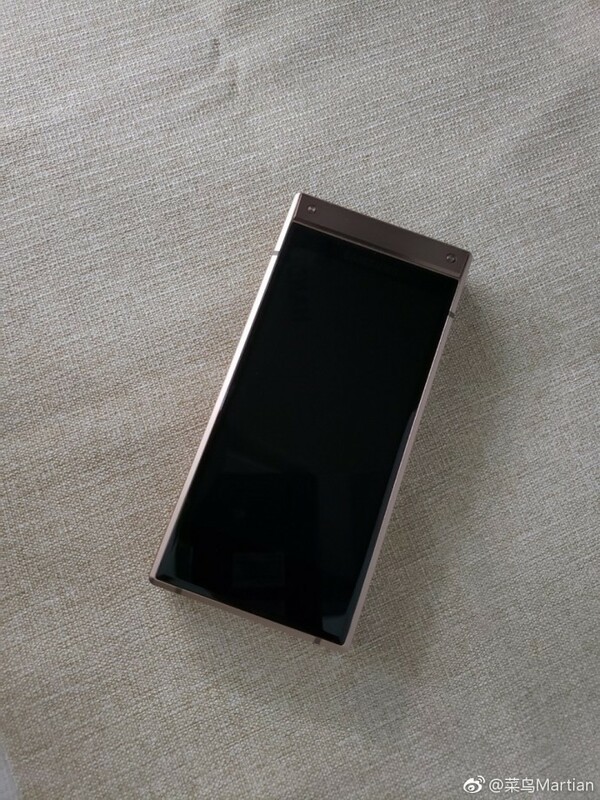 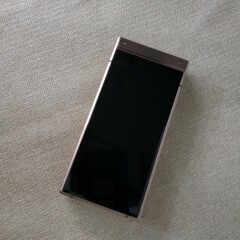 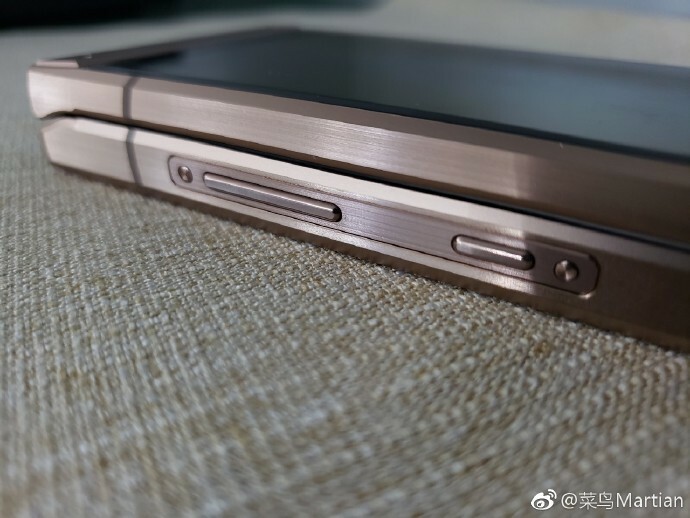 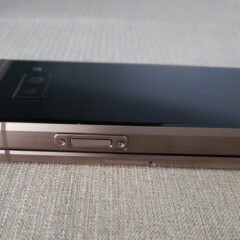 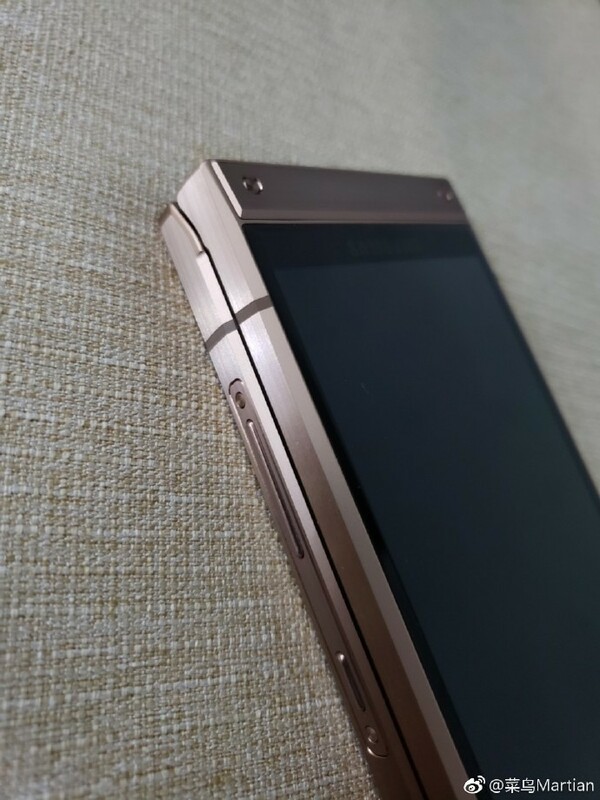 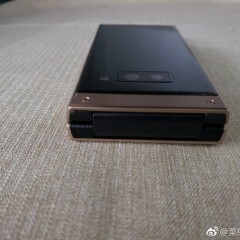 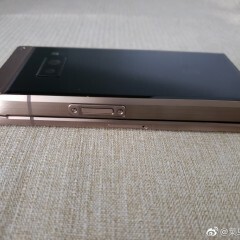 The phone can be seen in bronze and looks quite sleek with its hard brushed metal edges. 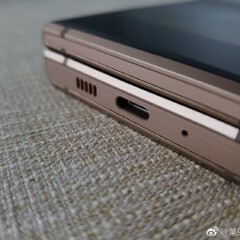 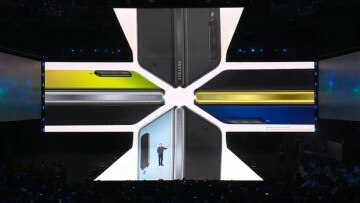 While things look quite good all around, there is one thing to notice, which is the absence of the headphone jack. 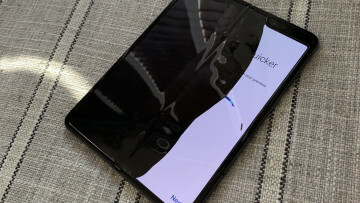 Samsung has included the 3.5mm jack on its top-tier devices for 2018 like the Galaxy S9 and Galaxy Note 9, but oddly removes it for the W2019. 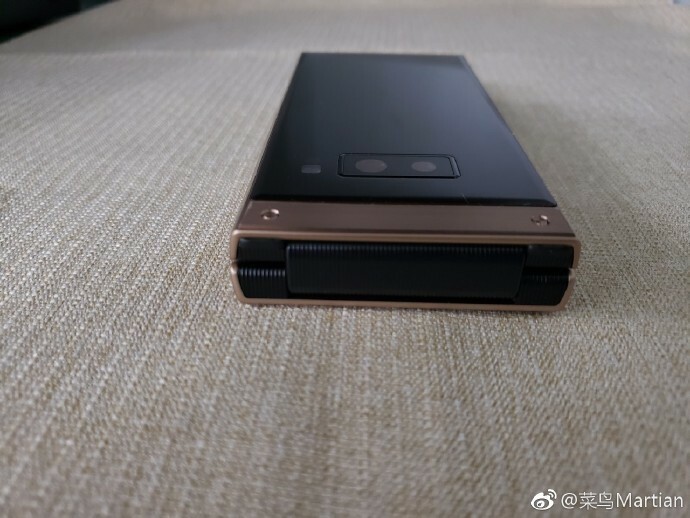 While there isn't a concrete list or a release date, the handset is rumored to run the latest high-end chipset from Qualcomm and like its predecessors will have dual AMOLED displays. 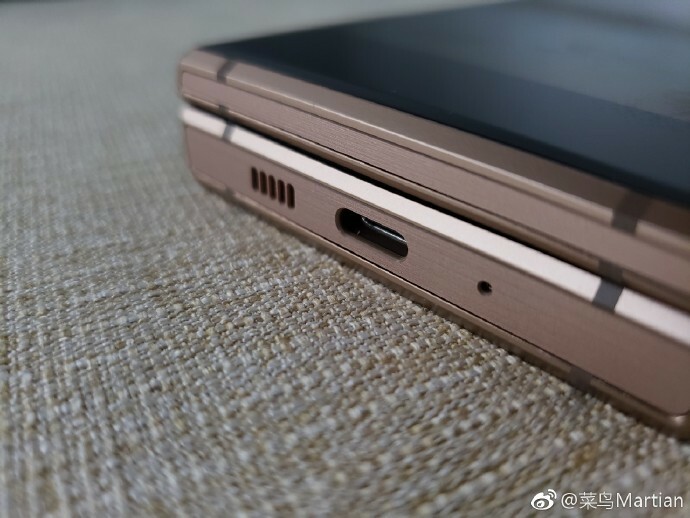 As you can also see in the images, the phone will have a USB Type-C port and it will reportedly pack a 3,000mAh battery. 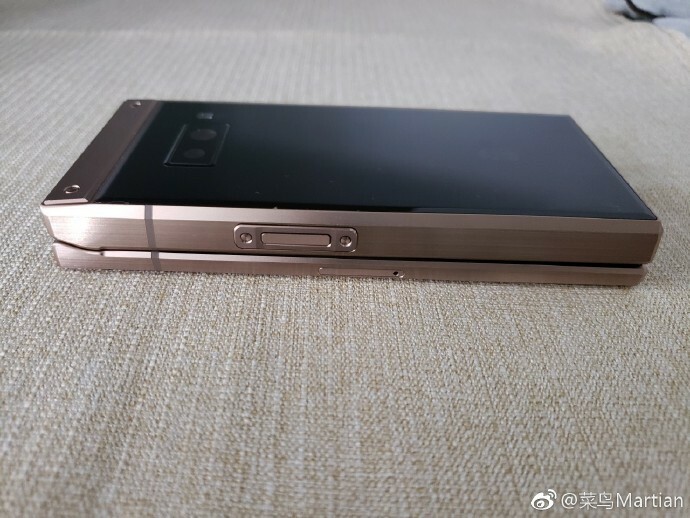 Although it would be nice for this to release globally, like previously released high-end Samsung Android flip phones, it will probably remain exclusive to Asia, costing an arm and a leg when available. 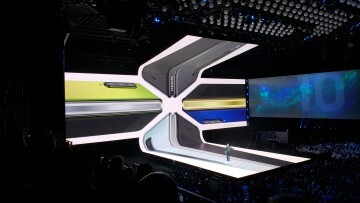 Be sure to check out the gallery for the full set of images.